Many dynamic actors, musicians and other performers report being shy as a child, some even still as an adult. Some people may call themselves shy – or are labeled that by journalists and others – even though they are really introverted or highly sensitive. For more about these traits and how they differ from each other, see further down the page. Being shy or introverted, especially in such an extrovert-oriented culture as ours, can contribute to many creative people feeling like ‘outsiders’ or ‘misfits’ – even those who are actors, musicians or other performers. This is also something therapist Sharon Barnes says is very common with her teen and adult clients who are creative, highly sensitive and often gifted. 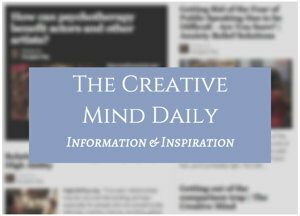 Read about her work and a home-study video program in the article Emotional Health for Creative, Gifted, Highly Sensitive People. “I was really shy as a kid, but my mum always used to take me to the theatre and I loved it. “Everyone sitting in a dark room and having the same experience, going on the same journey, and things that weren’t normally said in every day life were being said on stage. “I didn’t know how to get into it. I didn’t know if I had any talent for it. “I didn’t even know if I wanted to do anything in front of people, but I just loved that world. 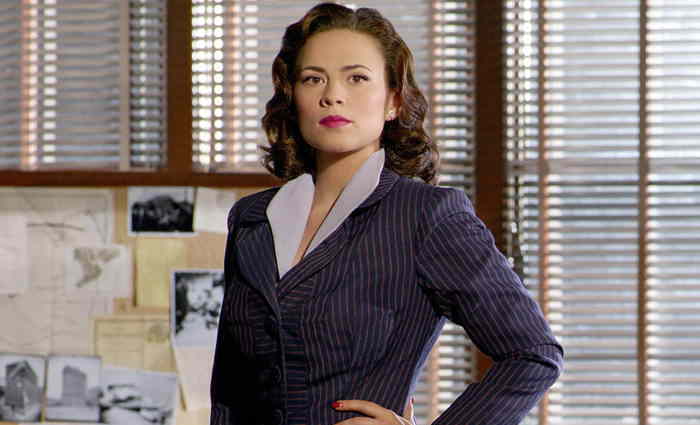 From The Interview: Hayley Atwell, hungertv.com. “When I was young, I would not talk to anybody if I didn’t know them. Part of the reason she chose to act in “Sucker Punch” – and wear revealing costumes for the role – was because she found the movie’s underlying message empowering. From post: Vanessa Hudgens on striving to be strong and aware. From Living and Creating: Fear Is Not A Disease. Having the courage to move out of our comfort zone can be more challenging with unhealthy self-esteem, high levels of self-doubt, or anxiety such as shyness. Being highly sensitive can add more challenges, especially in such an extroverted profession as performing. “You live your life dreaming to be a performer. Your eyes sparkle at the thought of performing, because that is the essence of who you are. “You dream of those moments when you become one with your performance, flowing smoothly and connecting with your audience. But, she continues, the performer that you are, can get lost “in those moments you have an opportunity to show who you are. “An audition lost, a show lost… another opportunity lost. With each missed opportunity, feeling confused about who you are. “You are now wondering: “Am I really a performer?” Can I do this? “Self-doubt is creeping in your mind. A part of you knows you are a performer. 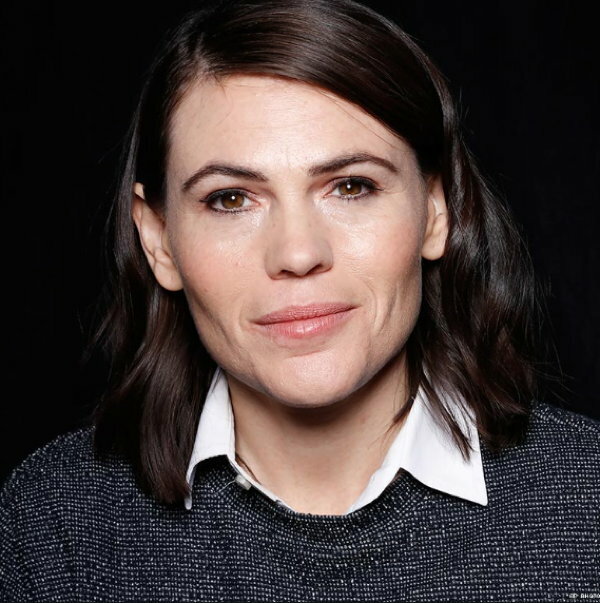 Clea DuVall has referred to herself as “an only child and I’m just a real loner kind of person, and yeah, kinda dark. 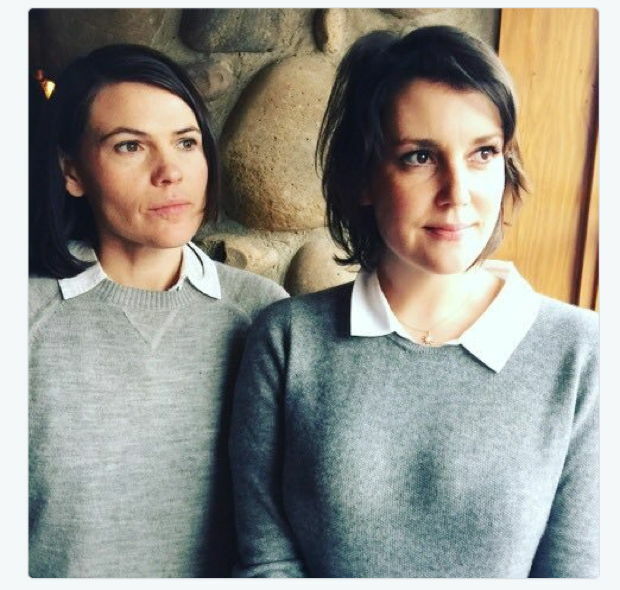 From Clea DuVall Is Finally Playing ‘The Gay That I Feel Like I Am’ by Daniel Reynolds, The Advocate, July 01 2016. On the tv series “Heroes” she played an assertive FBI agent, and has garnered acclaim for her dynamic acting in the series “Carnivale” and many films including “21 Grams,” “The Laramie Project” and “Girl, Interrupted” – but DuVall has been candid about being introverted and sensitive. “That was my first photo shoot and I was so nervous. I was just nervous and shy and Matthew Lillard and Mary McCormick are just so outgoing and Brad Rowe and everybody else was getting along so well and I was just shy. Melanie Lynskey has also talked about being “really shy as a child. “I walked around with a constant fear that I’d say something stupid and be laughed at, or that people were looking at me and thinking I wasn’t pretty enough, interesting enough, smart enough. “When I discovered acting, I felt an immense freedom. “I felt like I could explore different aspects of myself without fear of judgement. 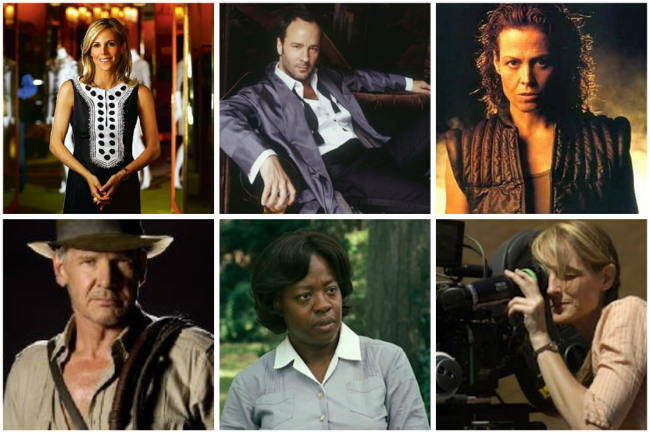 Maybe acting – playing other people – is a way to use shyness or introversion, or deal with it, for many artists. Shyness is a form of social anxiety and can be related to low confidence, but it may be confused with introversion or high sensitivity – which are two common personality traits of many creative and talented people. See article: Shyness, Introversion, Sensitivity – What’s the Difference? While acting may be a way to gain confidence, some people find it helpful to get counseling, or explore if they have social phobia or some other kind of anxiety that may keep them from being authentic and freely expressive on stage or on camera. See article: Performers With Stage Fright and Anxiety. “What is happiness other than a negotiation between reality and your dreams? “It’s understanding that you give up something for something else. I feel like that’s been how I’ve been trying to be happy, although in my DNA there’s more of a depressed person. 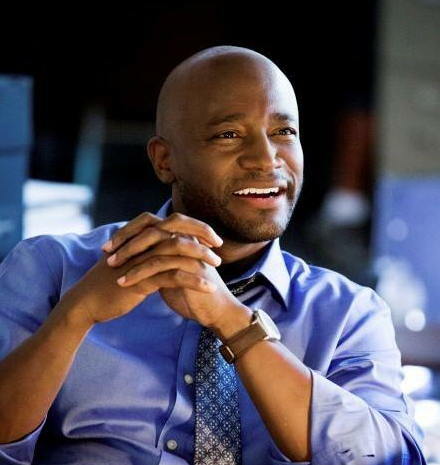 “That’s when I feel like I’ve been the happiest, when I can make that negotiation happen and keep things balanced. 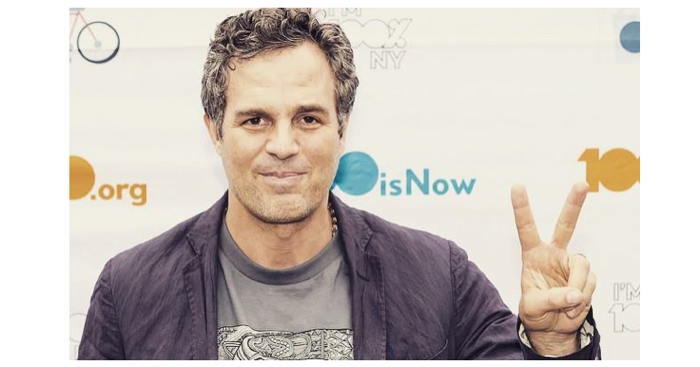 From post: Mark Ruffalo on the Secret to Happiness in Hollywood By Nigel M Smith | Indiewire June 16, 2015. “Oddly enough, though I don’t identify as a Christian, I was raised with the teachings of Christ. Take away all of the dogma and all of the noise that we hear surrounding religion, and those teachings, by themselves—being loving, kind, tolerant, and considerate—every prophet lectured about. Mark Ruffalo Cover Story, May 9, 2014 by Dann Dulin, Art & Understanding Magazine. Shyness may be a form of anxiety and impact both social interactions and creative work.